Are you planning a party and would like to entertain family and friends? 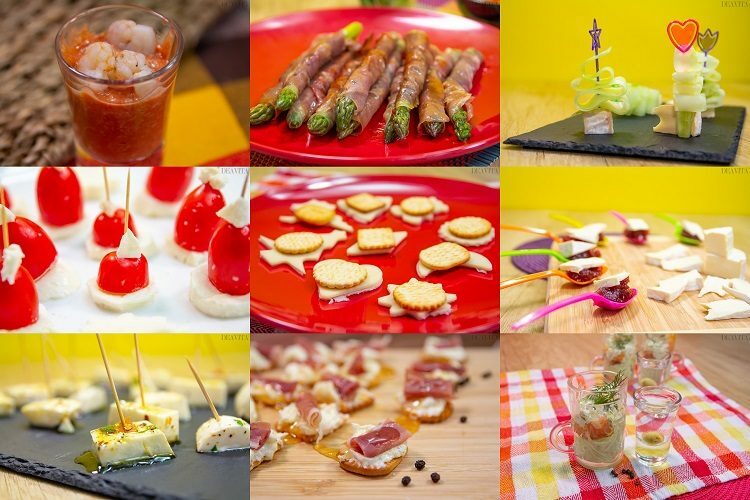 We offer 15 Holiday party appetizers recipes for delicious finger food, quick snacks and cocktails with alcohol for any party – New Year’s Eve, birthday party or just family gathering. 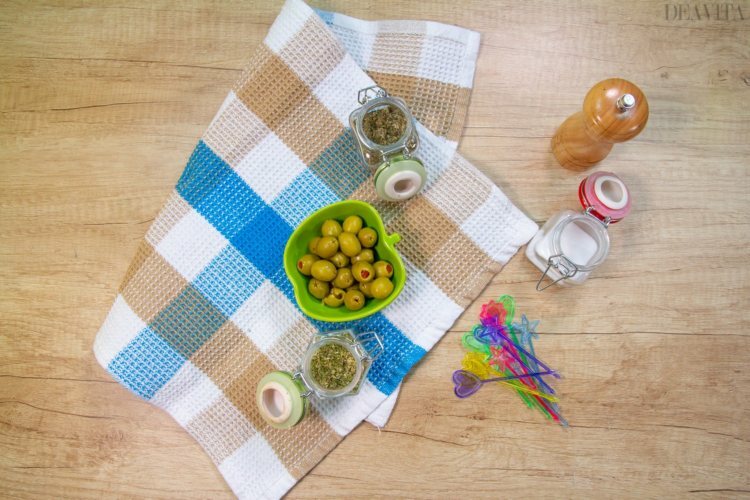 Crackers with prosciutto and cream cheese, asparagus wraps, shrimp cocktail, pickled olives in herb herbs and mayonnaise dip will delight your party guests. You can prepare these crackers a few hours in advance and garnish with honey just before the arrival of the guests. 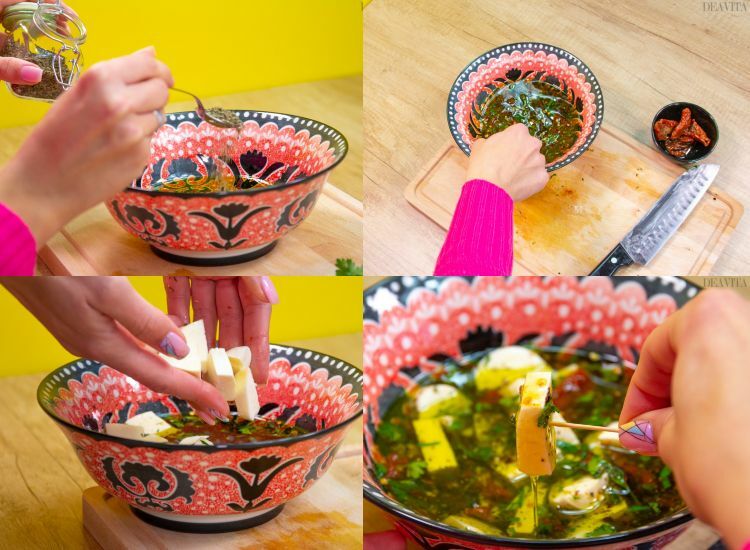 In a bowl, mix the cream cheese with the chopped garlic cloves, salt and pepper. 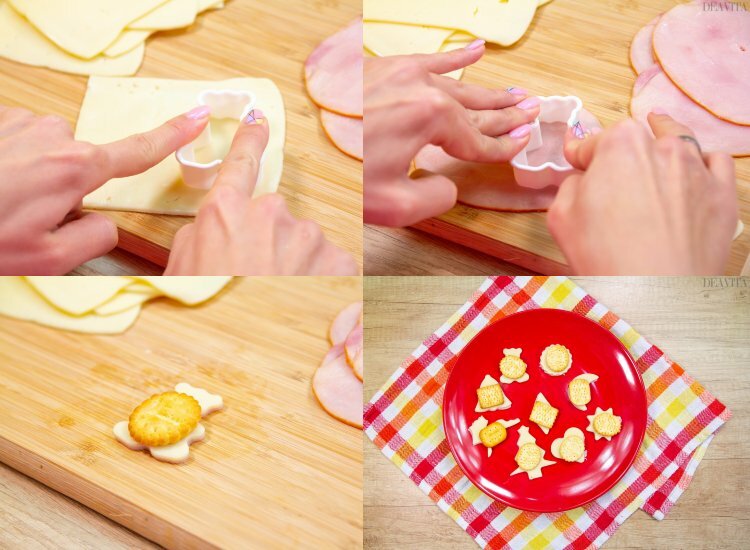 Cut the prosciutto slices into small pieces and roll them up. 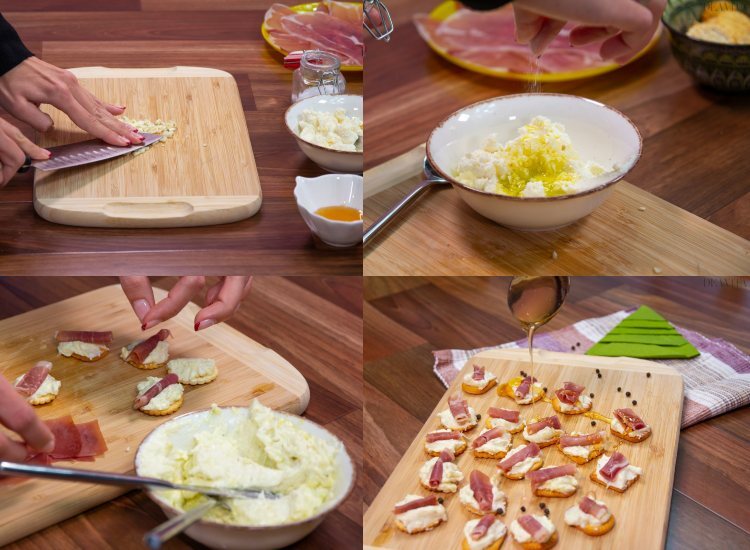 Top the crackers with the cream cheese dip first and then with prosciutto. 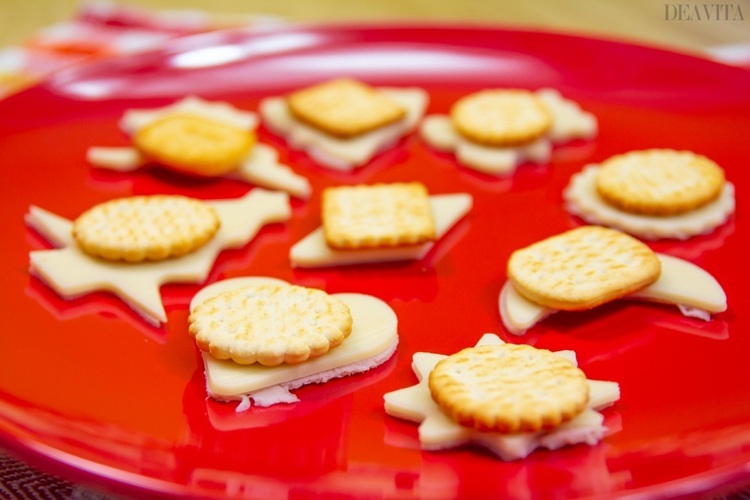 Spread honey over the crackers. Tasty and filling – this is how our next suggestion can be described. 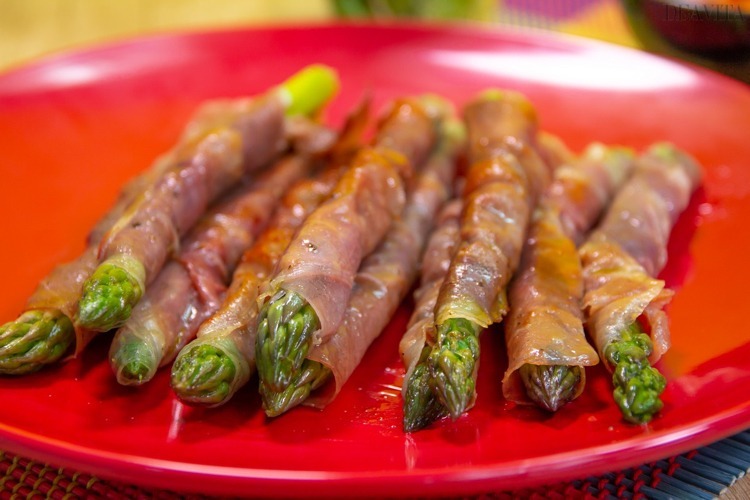 The lightly roasted asparagus, wrapped in prosciutto and served with ketchup, will certainly cause a sensation on the festive buffet. Prepare shortly before the arrival of the guests. Cut off the woody end (bottom) of the asparagus spears. Peel the rods, wrap in prosciutto. 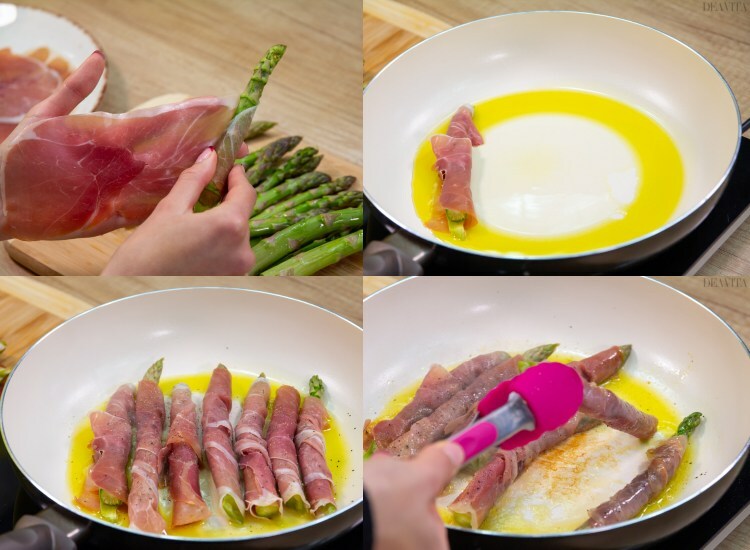 Put the olive oil in a pan and heat, fry the asparagus around 5-6 minutes. Remove from heat and serve with ketchup. Dips add variety to the table and can additionally enrich the festive buffet. They taste particularly good in combination with crackers and breadsticks. 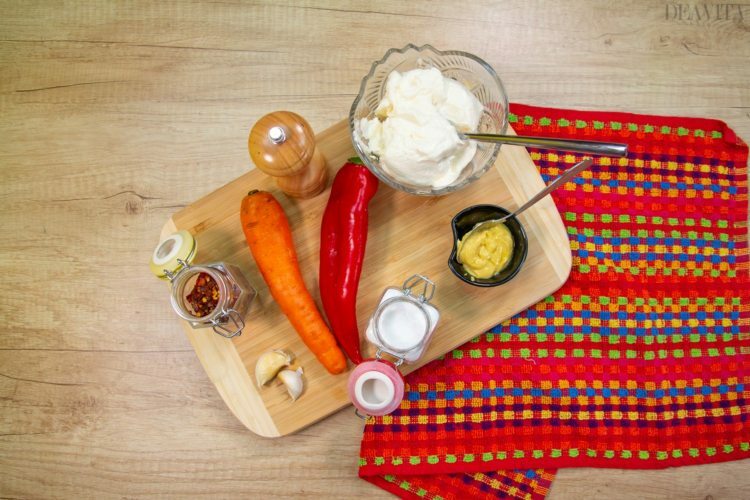 Our tip: Prepare the dip just before the arrival of the guests. 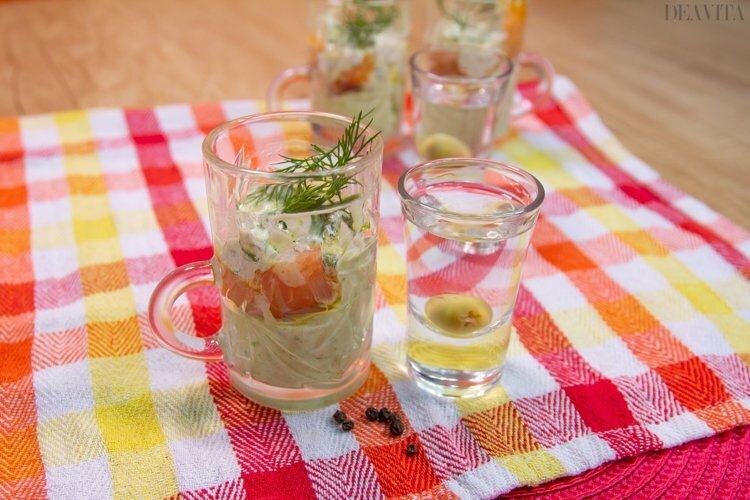 Distribute the tuna from the can into the glasses. 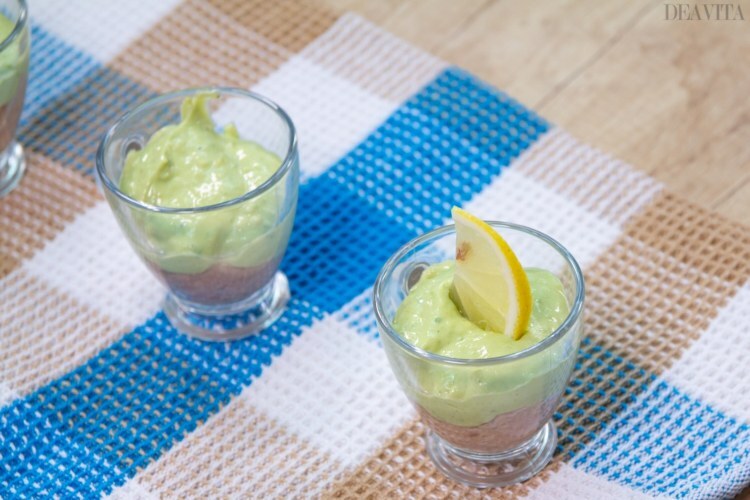 Meanwhile, mash the avocado, stir together with mayonnaise, lemon juice, olive oil, pepper and salt. 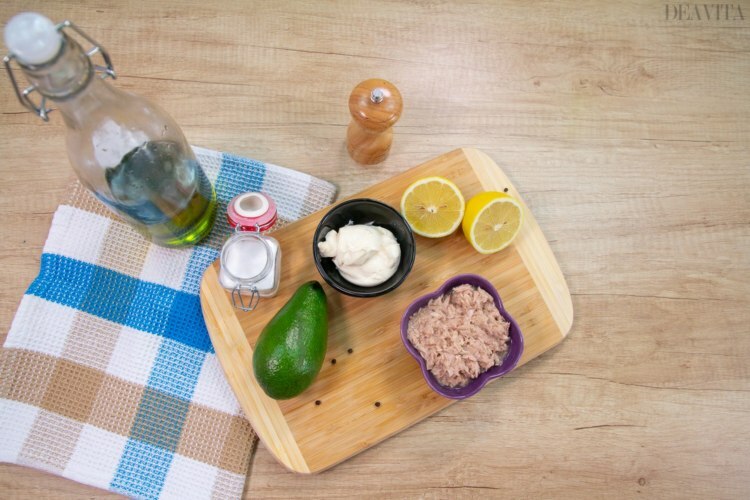 Add the avocado to the tuna, garnish with lemon slices. 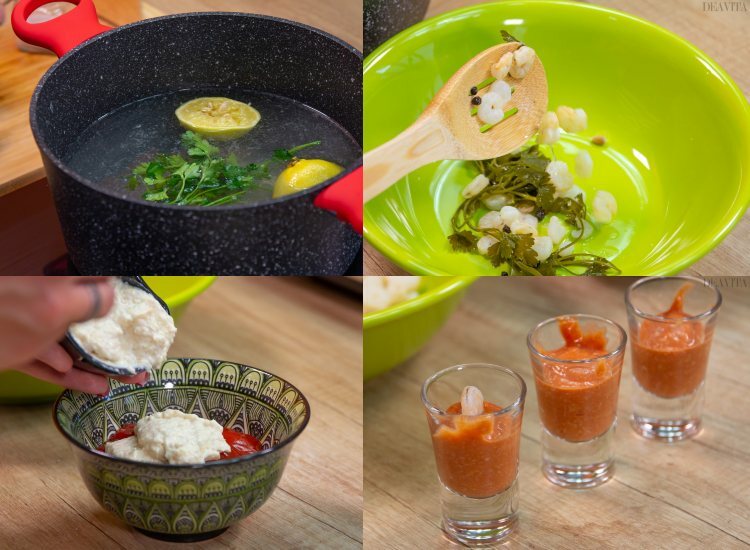 The next recipe tastes just great and can make a big impression. 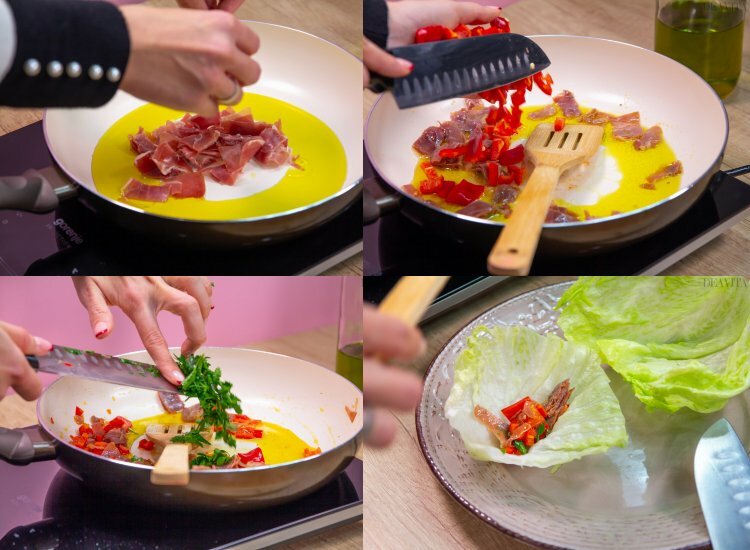 We offer you a recipe with spicy sauce. Preparation time: 40 minutes, serve warm. Pour water into a saucepan, season with a pinch of salt, squeeze a lemon and add the juice along with the lemon halves. Add pepper and parsley and bring the water to a boil. 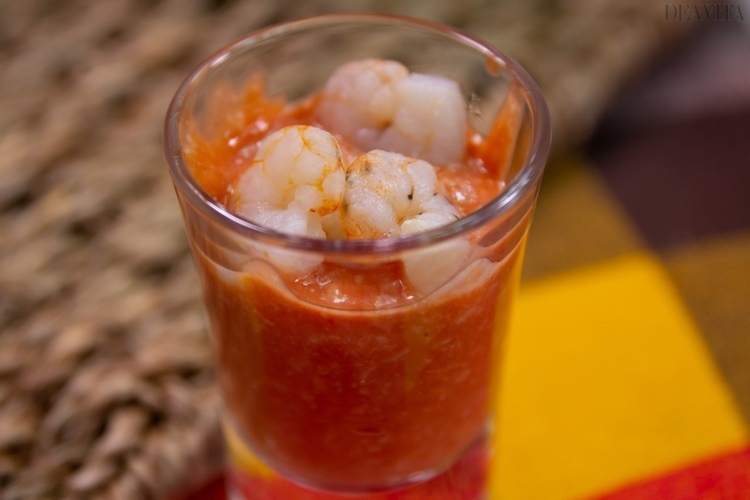 Reduce the heat, add the prawns and cook for 2-3 minutes. 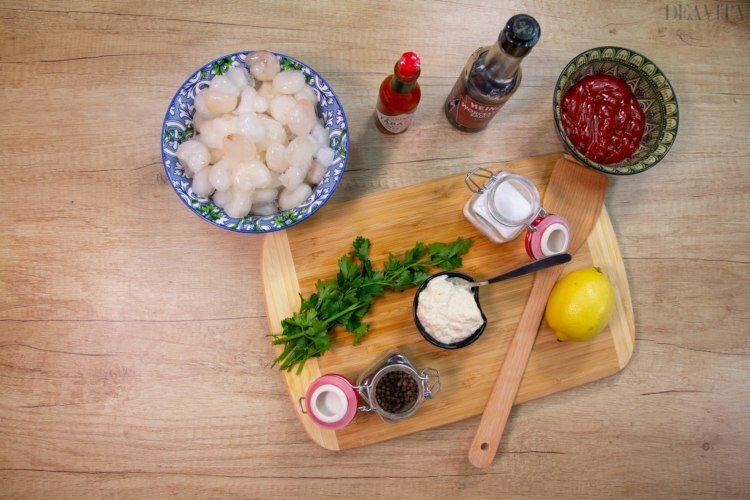 In a bowl, add the horseradish, the lemon juice from the second lemon, Worcestershire sauce, Tabasco sauce. 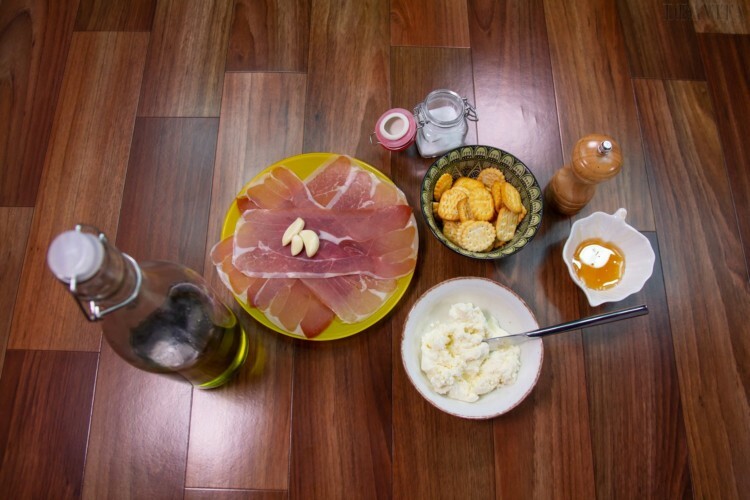 Preparation time: 30 minutes, can be prepared several hours before the arrival of the guests. 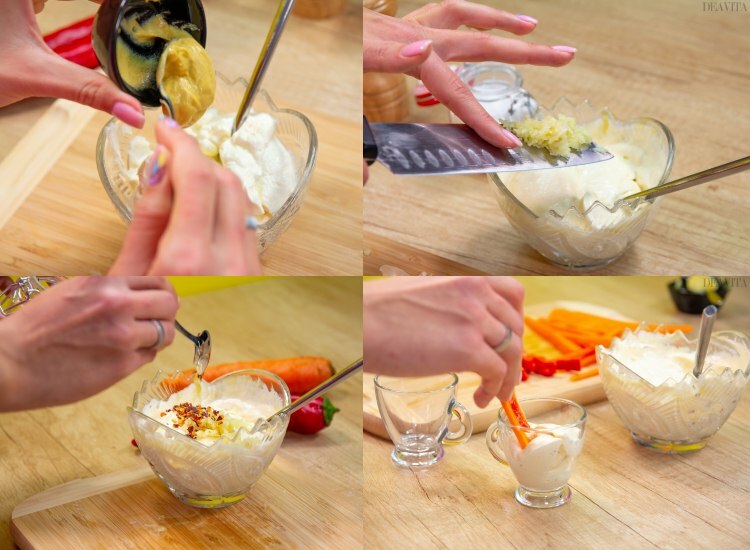 Divide the cream cheese in two bowls. 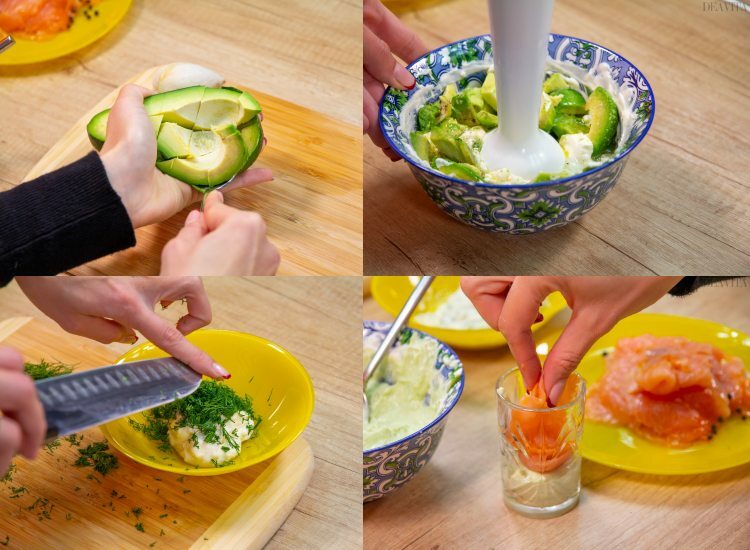 Core the avocado, peel, cut into four and add to the first bowl. Cut a lemon in half and squeeze the juice. Add the lemon juice, olive oil, salt and pepper and blend. Finely chop the dill, season with salt, pepper and olive oil and add to the second bowl. 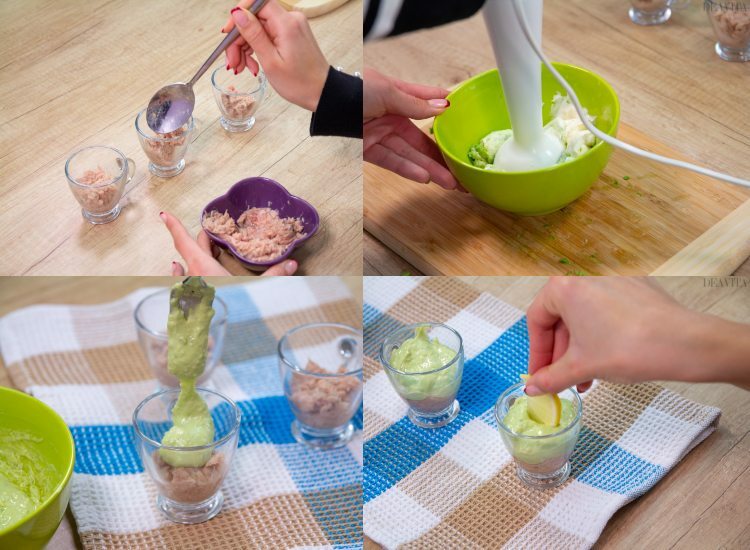 Take shot glasses and spoon some of the avocado mixture, add smoked salmon filet and top with the white sauce and freshly chopped dill. preparation time 20 minutes, serve warm. 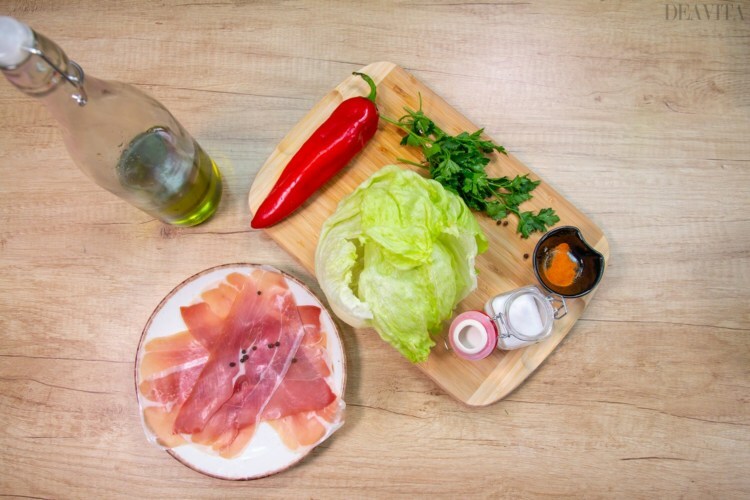 Cut prosciutto into pieces. 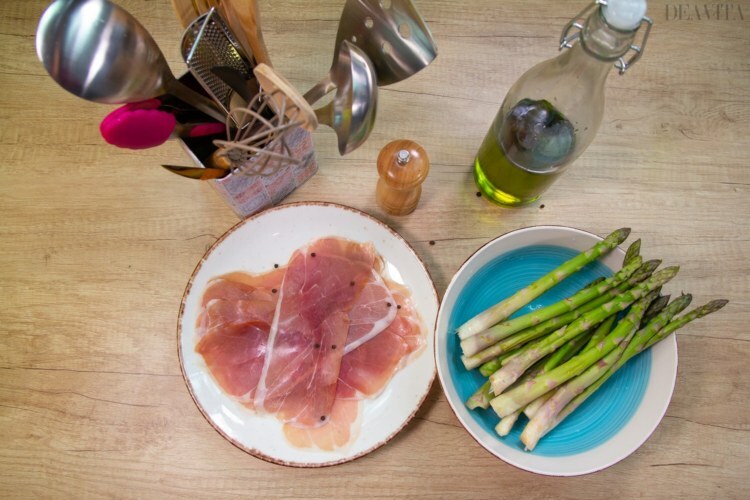 Heat the olive oil in a pan and sauté the prosciutto. Meanwhile, dice the peppers and add to the pan. Season with salt, pepper, cayenne pepper and fry for 3 minutes. Remove from heat. Chop parsley and add. 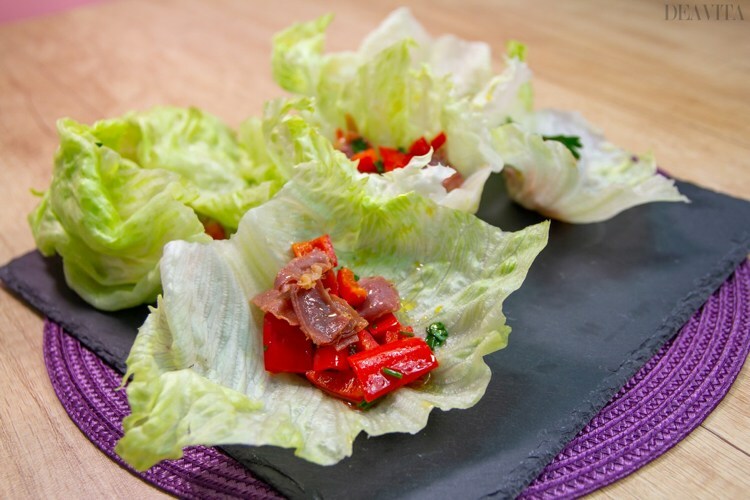 Place iceberg lettuce leaves on a plate and distribute the filling. Sometimes little things leave the biggest impression. 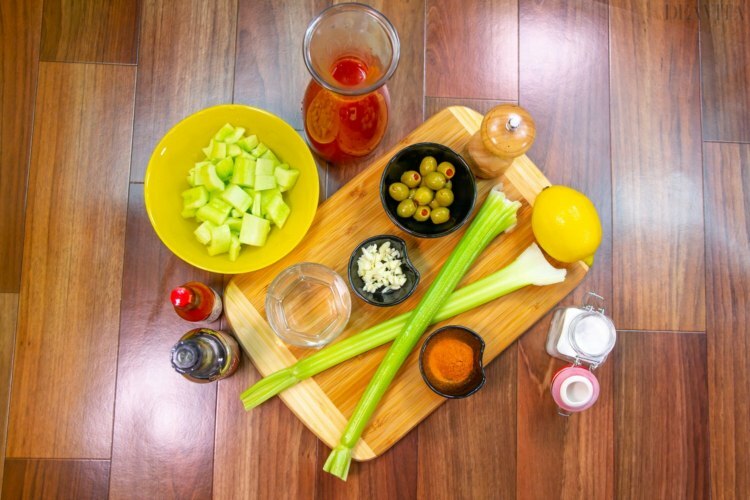 In the next recipe we offer you an idea for pickled green olives. Preparation time: 10 minutes, can be prepared the day before. Mix oregano, salt and pepper in a bowl. Drizzle with olive oil, stir well. 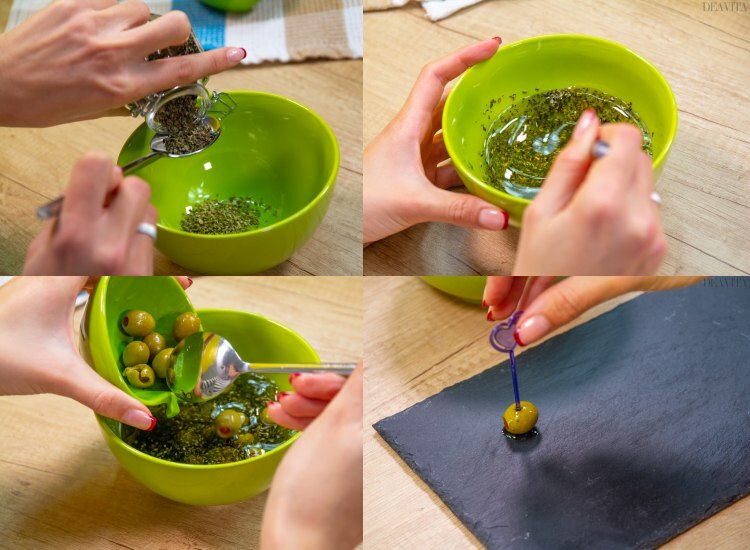 Pit the olives (you can buy green olives with carrot filling) and add them to the bowl. 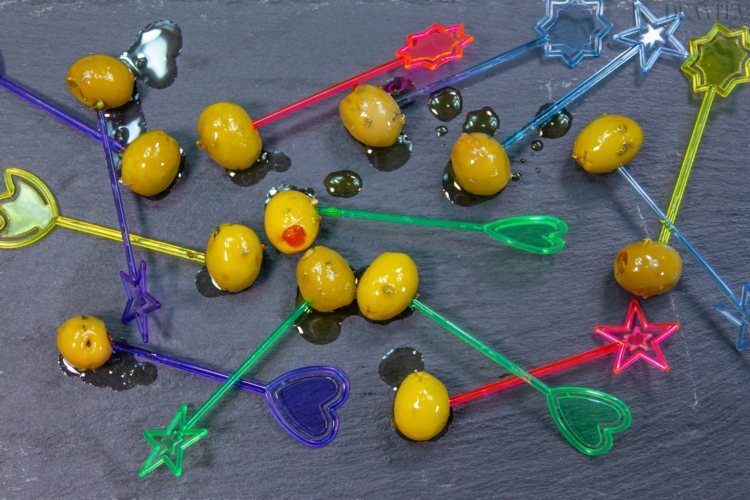 Let the olives absorb the aromas for one hour and then pin on cocktail sticks. 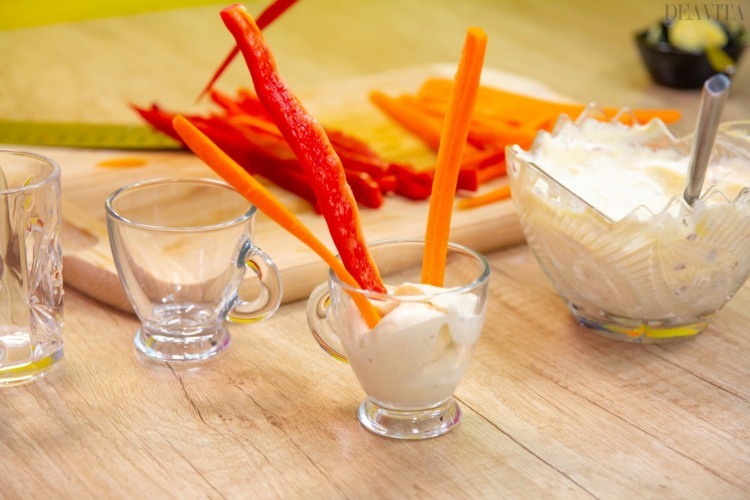 Who could resist a tasty dip with crispy vegetables? 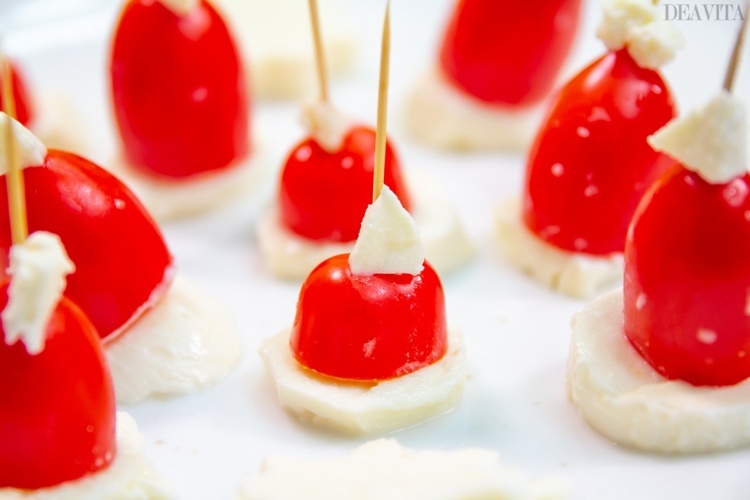 The snack can be prepared in advance and can be stored in the fridge for several hours before the party. Preparation time: 10 minutes, can be prepared on the previous day. 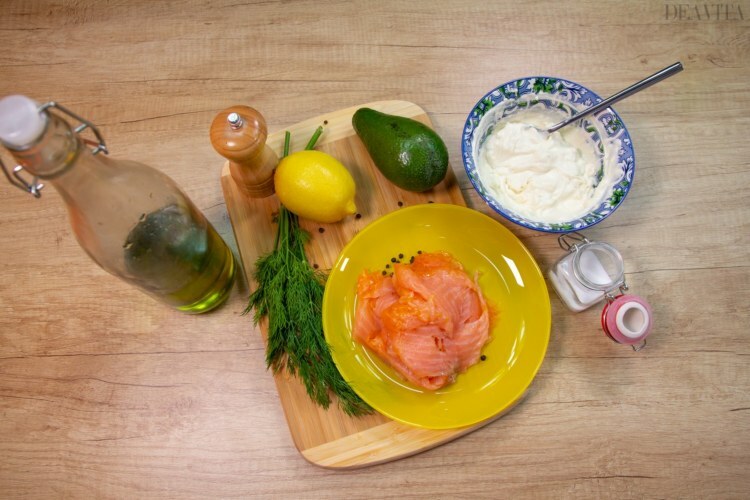 Mix the mayonnaise and mustard in a bowl. Peel the garlic cloves, finely puree and add to the mixture. Season with the chili flakes, add a pinch of salt and pepper. Peel the carrot and cut lengthwise into sticks. Cut the pepper as well. Optionally, you can also serve chips with the dip. 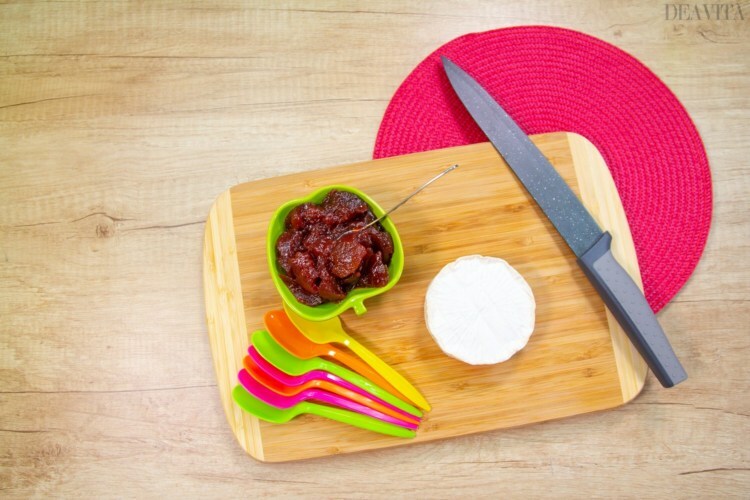 Brie and strawberry jam are an irresistible combination for real connoisseurs. You can spoil your friends with a dry sparkling wine or a Chardonnay. Preparation time: 10 minutes, serve cooled. Cut the Brie in small triangles from the middle to the outside. 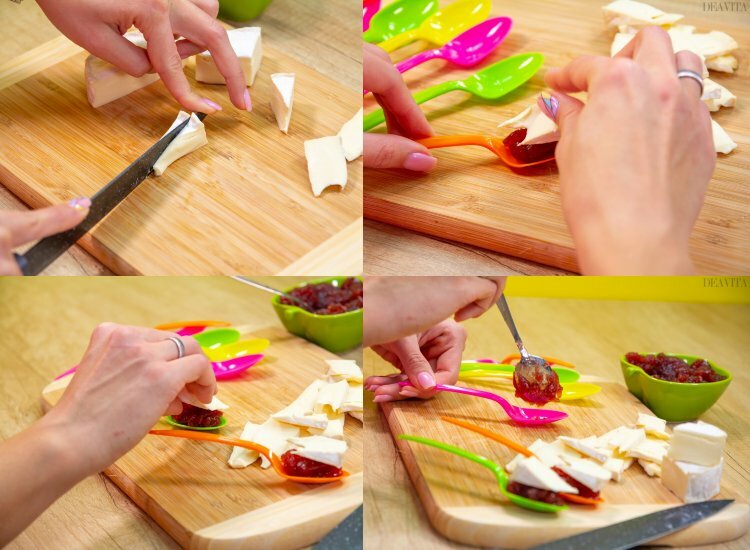 Distribute strawberry jam in spoons, garnish with the cheese pieces. Preparation time 1 hour, can be prepared the day before. Drain the mozzarella and slice. Press the garlic clove, stir together the tomatoes, parsley, chili flakes and basil. Mix the spices with the olive oil well. Add the mozzarella pieces, stir in and marinate for 30 minutes. Preparation time 10 minutes, can be prepared the day before. 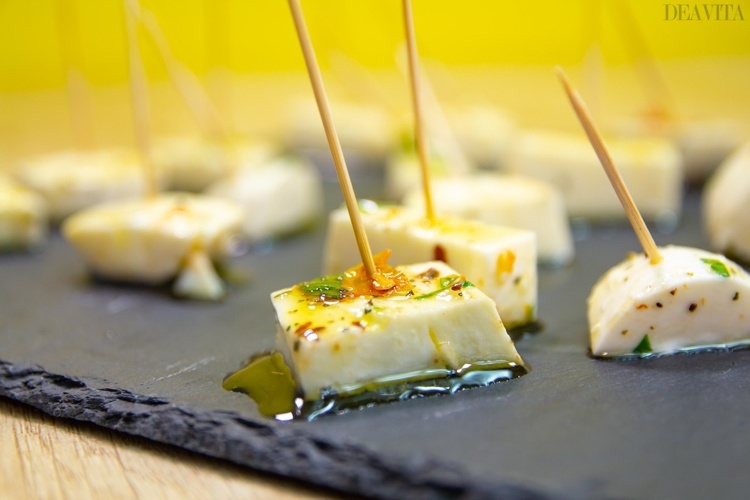 The combination of Brie and cucumber is refreshing and perfect for starters. 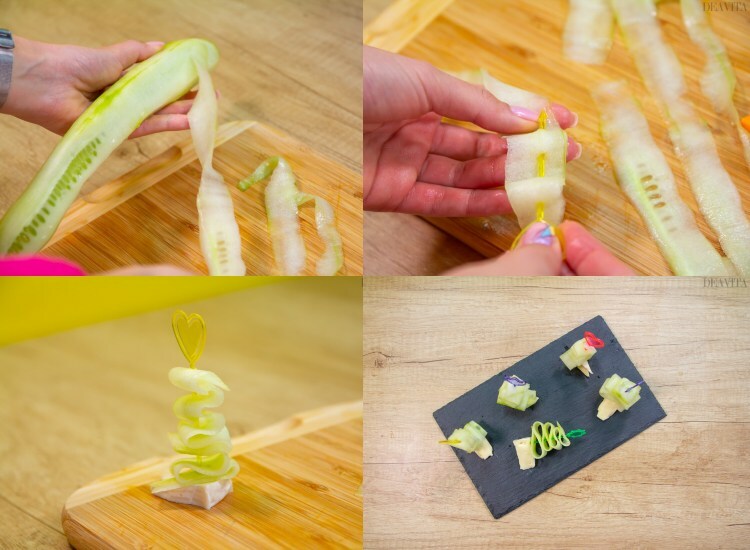 We offer you an idea how to present the appetizer in an attractive way. Preparation time: 20 minutes, serve cooled. 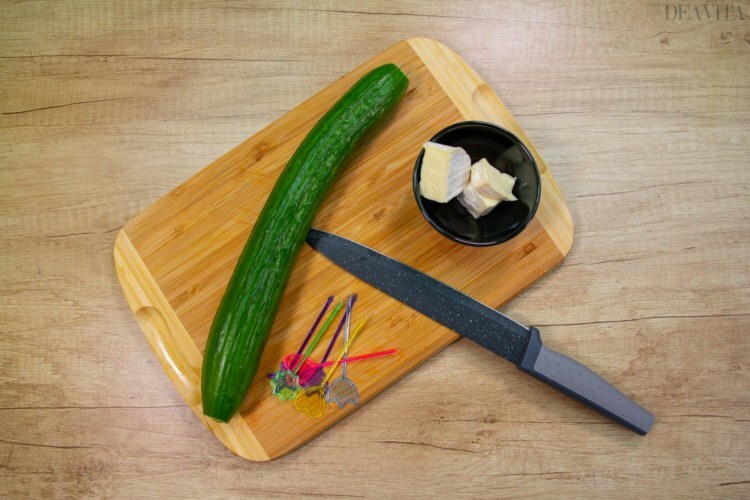 Peel the cucumber and cut into thin strips. 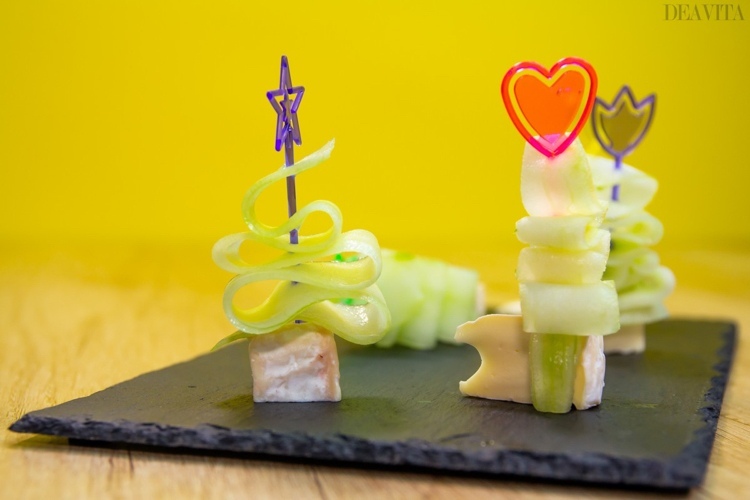 Stick the strips spirally on cocktail sticks, garnish with a piece of Brie cheese at the bottom. A tasty and healthy proposal for the children’s table – The Christmas hats shown above are made with plum cherry tomatoes. 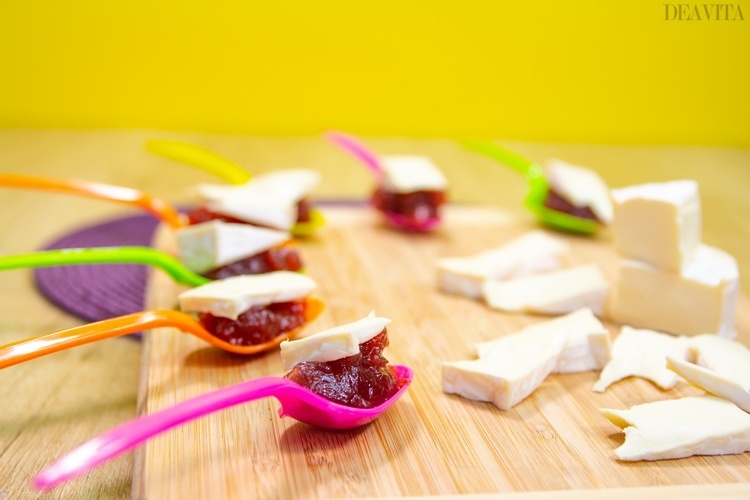 You can make these together with the kids. 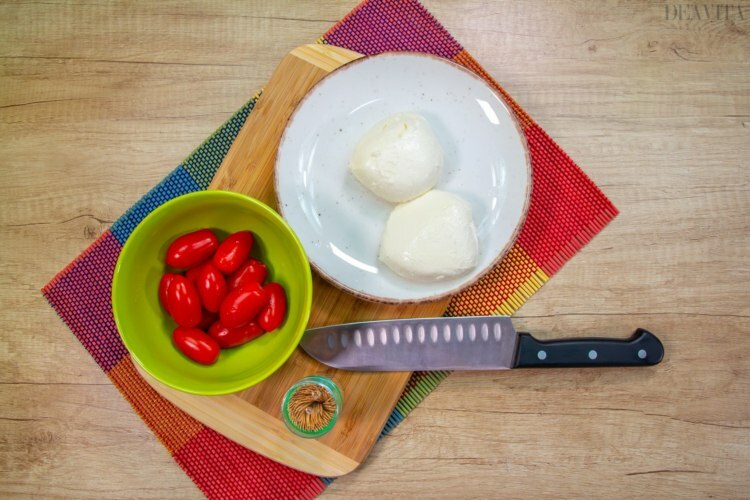 Halve the cherry tomatoes and slice the mozzarella. Cut out several smaller pieces. 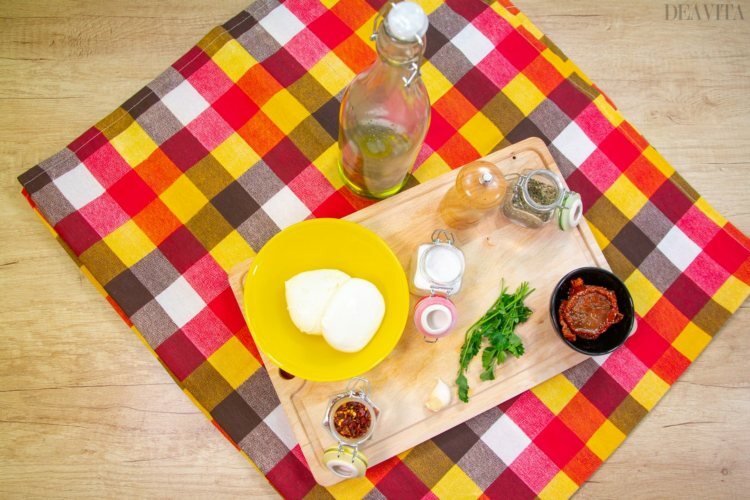 Arrange a mozzarella slice, then half a tomato and in the end – a small slice of mozzarella. 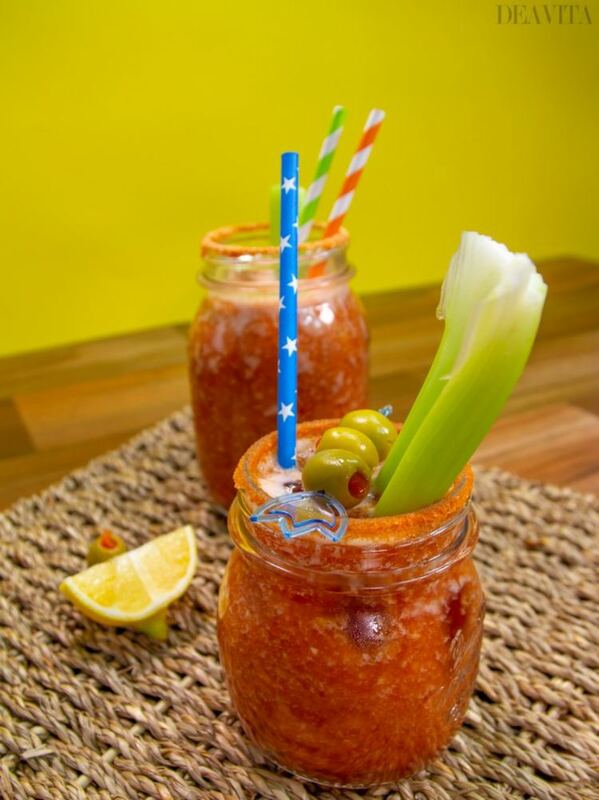 Mix the tomato juice, vodka, cucumber, the spicy sauce (for example Tabasco sauce) and the Worcestershire sauce. Puree and add the garlic cloves. Season with salt and pepper. Leave in the fridge for at least one hour. In a flat plate mix salt and chili powder. 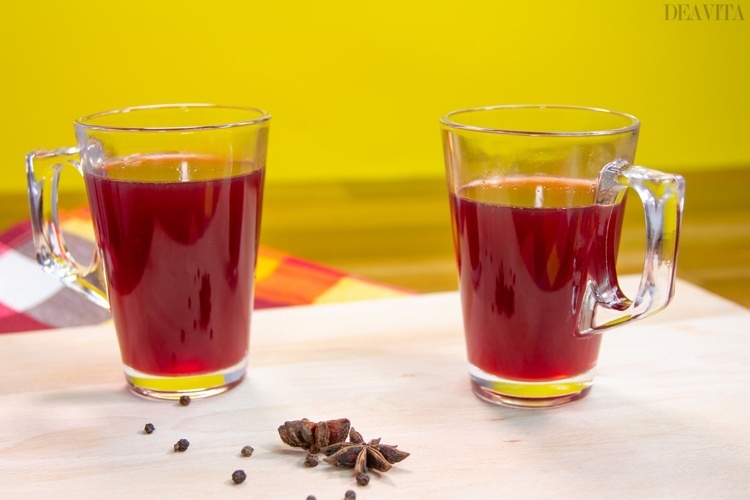 Rub the rim of the glass with lemon and moisten with lemon juice from inside and outside. Put the glass in the spice mixture and turn 2-3 times. Pour the cocktail in the glasses just before serving, garnish with celery stick or green olives. Preparation time: 40 minutes, serve hot. Add sugar to a hot pot. 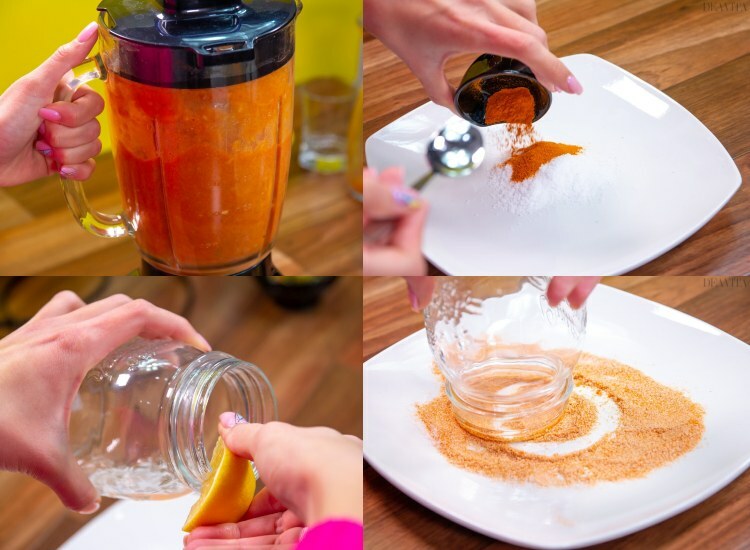 Melt the sugar over medium heat and stir several times. Peel an orange, squeeze and add together with the peel and juice. Cut the apple into large pieces and add. Season with the cinnamon sticks and the pepper. 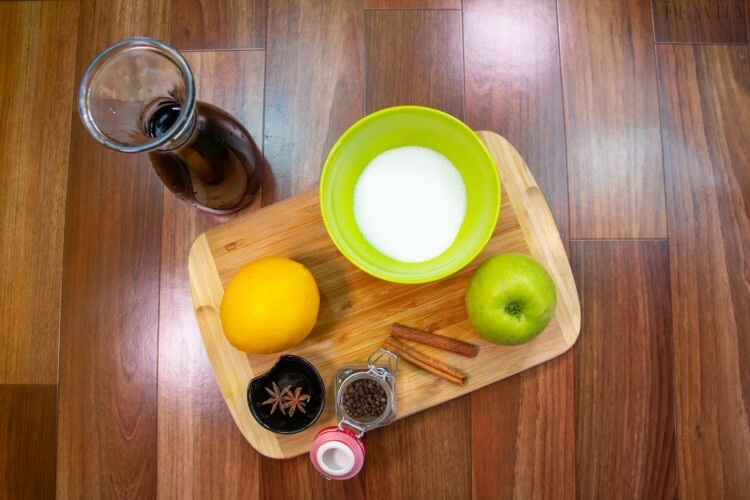 Optionally, you can add cloves. 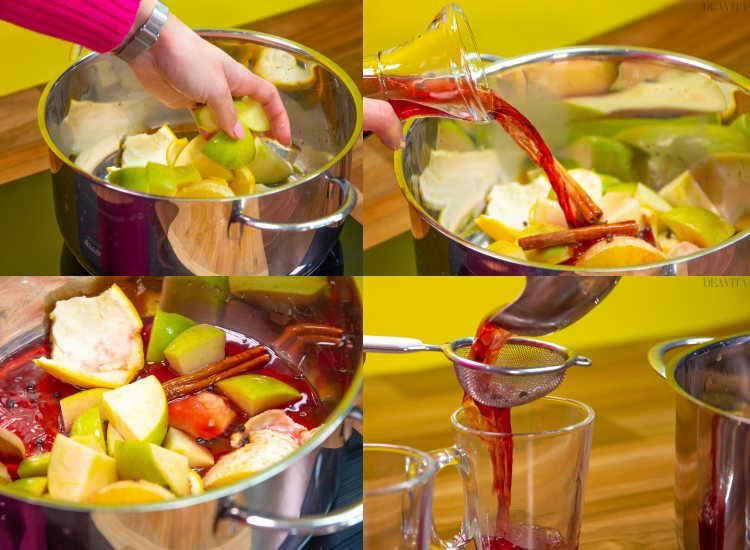 Add 200 ml red wine, stirring constantly for 5-6 minutes. 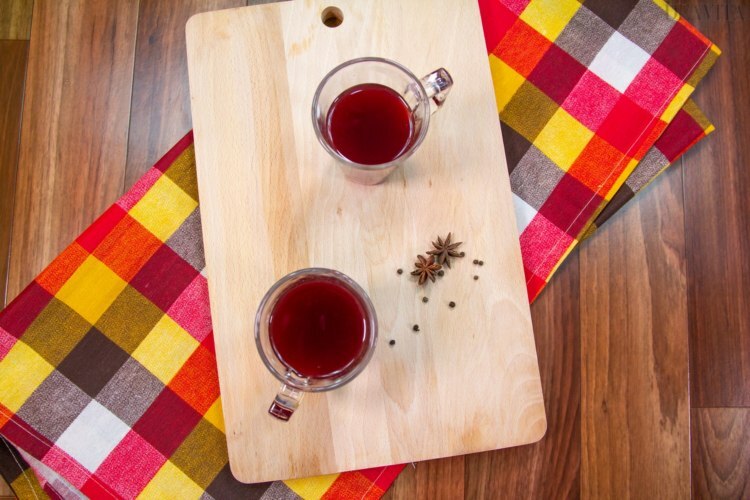 Stir in the star anise and the remaining red wine and cook for 5 minutes over low heat. 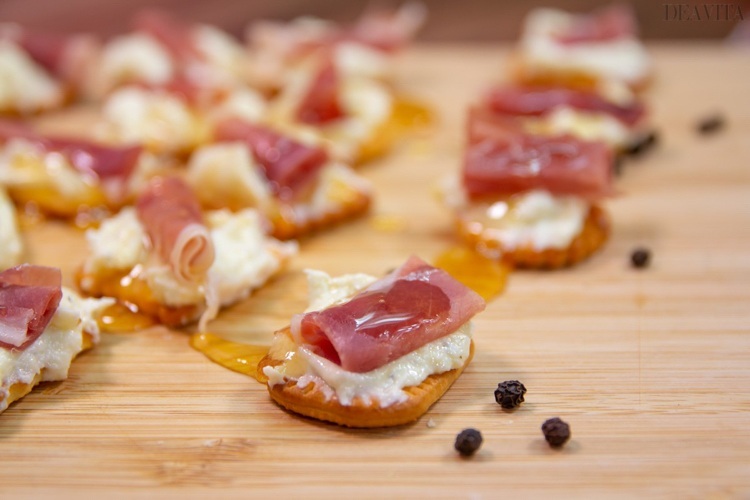 The post 15 Holiday party appetizers – delicious finger food and snack recipes appeared first on Deavita Interior design and Architecture Magazine.